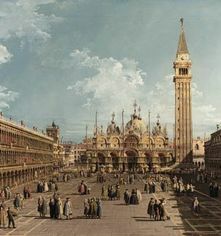 The Venetian style, developed especially by musicians working at the Basilica of San Marco in Venice, became famous throughout Europe for its color, grandeur and expressive capacity. Composers Hans Leo Hassler and Heinrich Schütz came to Italy to absorb the style at the feet of such masters as Andrea and Giovanni Gabrieli and Claudio Monteverdi, and then returned to Saxony like evangelists spreading the word. Others such as Michael Praetorius observed and learned the style from afar. 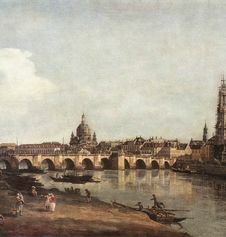 We present works written for Venice and Dresden by all of these composers, scored for multiple choirs and a festive double orchestra of brass and strings.